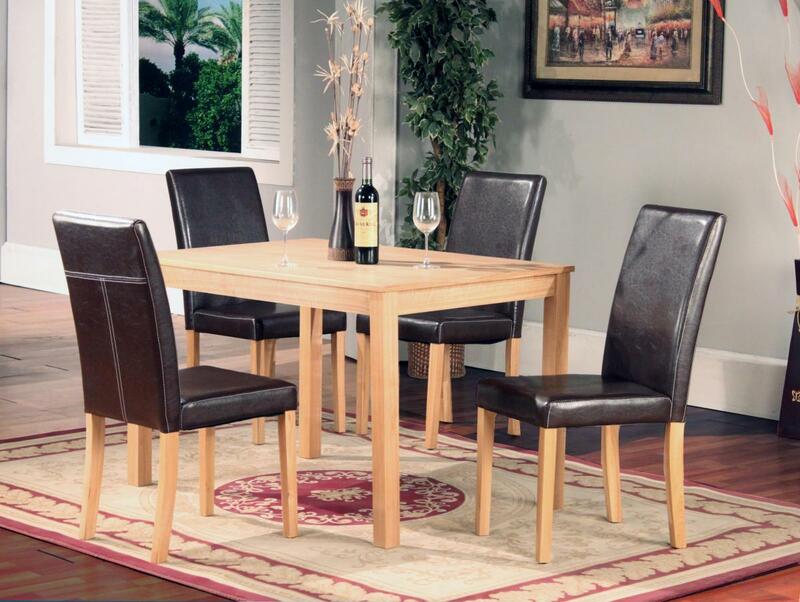 For a complete Dining experience with a classic visual style, look no further than the Ashdale Dining Set. A beautiful, classic table design with Ash Veneer top and Natural Ash finish that fits perfectly within any minimal Dining room. Complemented amazingly by four Dining Chairs with comfortable faux leather seats and Solid Ash legs, this set has a rural aesthetic and an unimposing look. Table and chairs are also available separately if you are just looking for one component to complement your Dining Room.